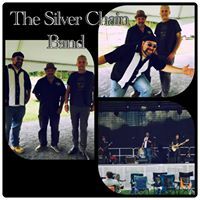 We are excited to welcome Silver Chain back to the Keegan Ales stage Saturday, the 16th at 9pm! 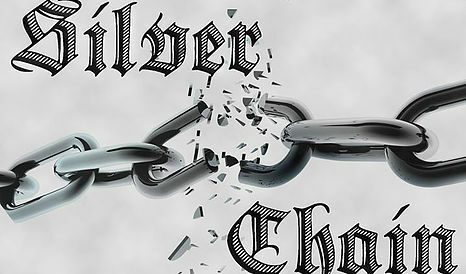 The members of Silver Chain have played numerous gigs throughout their varying careers. The fine musicians that make up Silver Chain have rocked in venues all over Memphis, brought it straight to the people of Beale Street, performed in the prestigious International Blues Competition, and opened up for singer-songwriter and guitarist, Jimbo Mathus. Silver Chain builds on a solid foundation of Blues Folk that we mix with a little of the electric blues sound of Chicago and throw in the classic rock blues sound of Texas. Our music is influenced by ZZ Top, Sonny Boy Williamson, JR Wells, Paul Butterfield, Stevie Ray Vaughan, Freddy King, Albert King, and Bill Perry, just to name a few.